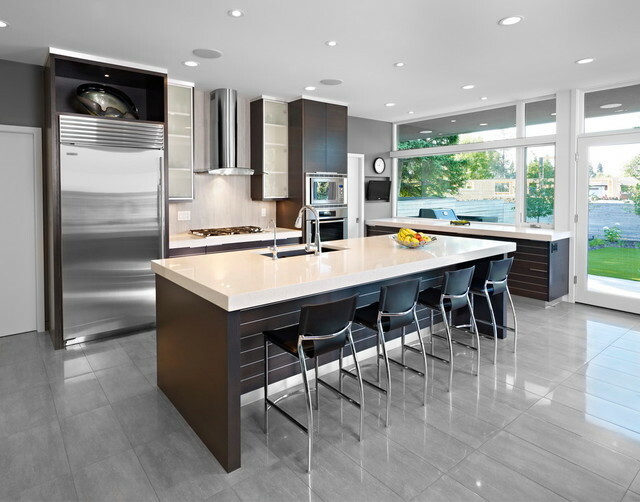 Amazing Cabinetry is passionate about design and kitchen remodeling because we know that proper planning provides our clients with a smooth building process, better value, and a beautiful outcome in the area of Aliso Viejo. Our design task force with its architectural and engineering background joins strengths to give the client with the best possible result in Aliso Viejo homes. The design staff offers you personal guidance through the many selections required to achieve the kitchen remodeling with the best possible interior you imagine. We will provide you with design renditions and construction plan near Aliso Viejo. Whether you choose to leverage our in-house designers or already have plans, we can make your project run on time and on a budget because we help you understand how your project unfolds into an actual construction timeline. 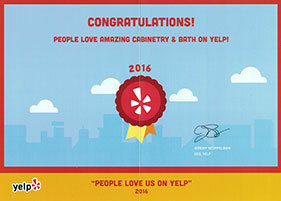 Explore the new trendy kitchen remodeling at the best rate in Aliso Viejo. Our design not only attracts your guests it admires the persons. Our remodel source bid the handpicked quality custom cabinetry, starting traditional to contemporary to modern designs, over and above an extensive range of sole products to create a unique space for your home in Aliso Viejo. Next, to Amazing Cabinetry Aliso Viejo, it is possible to purchase all wood kitchen lacquer or stained cabinets for less than most kitchen dealers sell particleboard cabinets for. Here you can obtain a luxury design with better quality as well as professional installation. Our construction professionals in Aliso Viejo and managers know that superior craftsmanship and excellent management and service are vital to meeting your expectations. 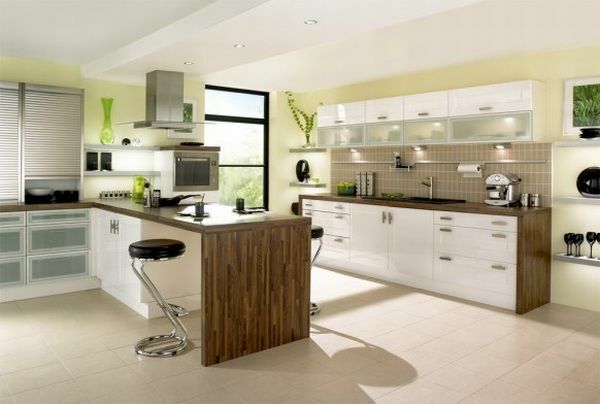 Showcase a better look in kitchen remodeling process with Amazing Cabinetry Aliso Viejo!